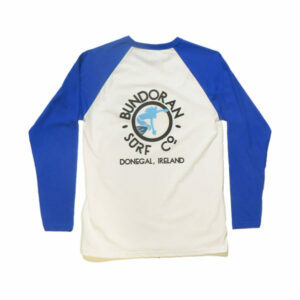 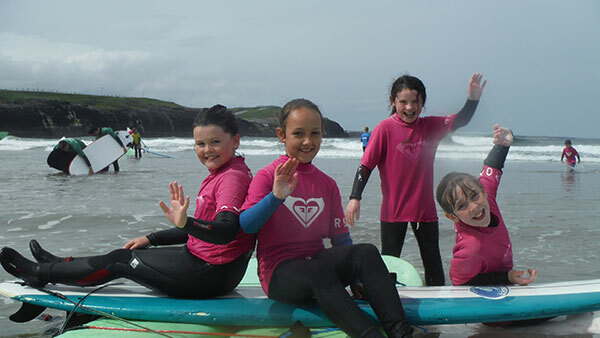 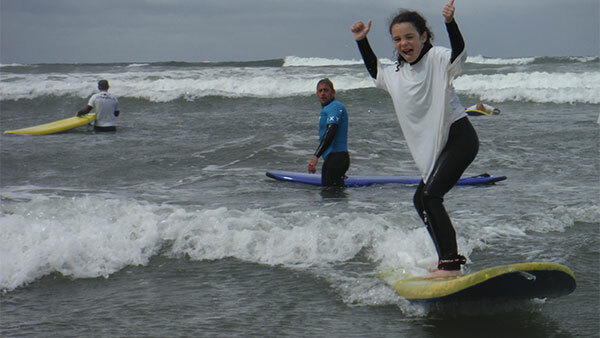 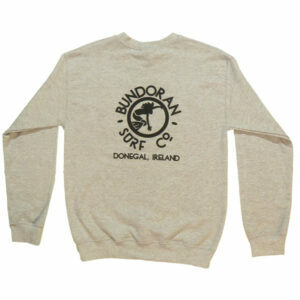 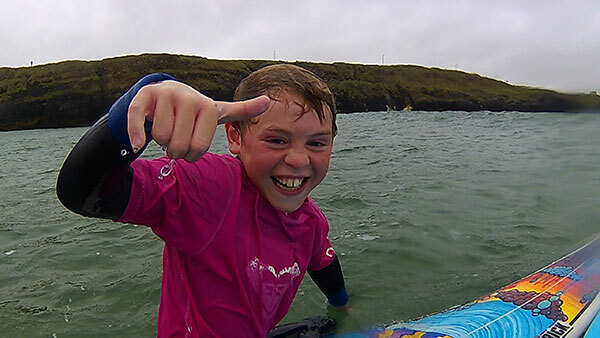 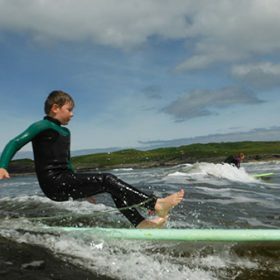 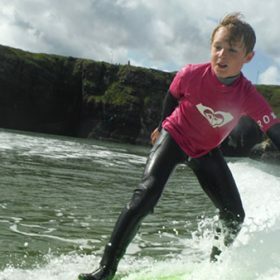 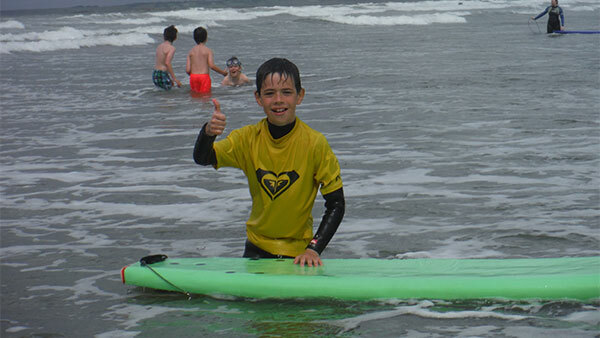 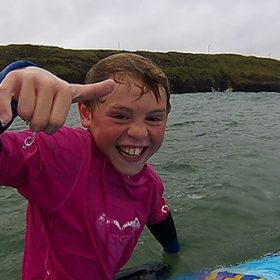 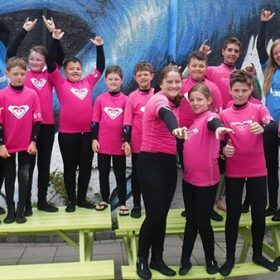 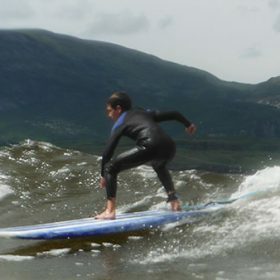 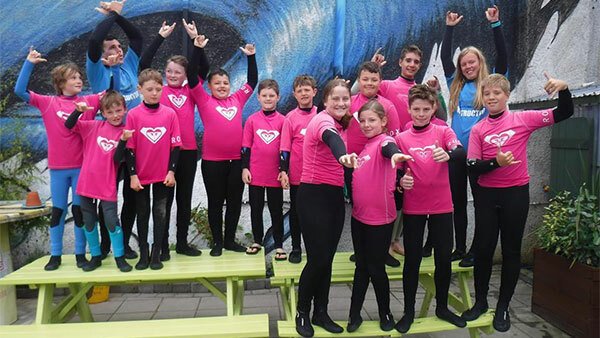 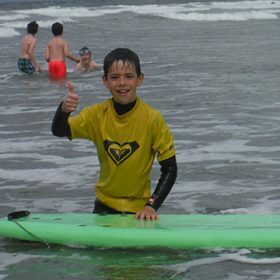 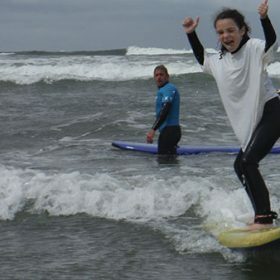 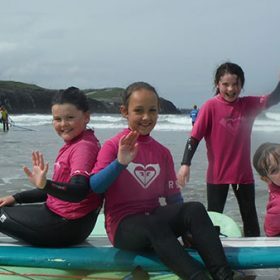 Junior surf school – Bundoran Surf Co.
We also offer surf lessons in the Portnoo/Ardara area during July and August. 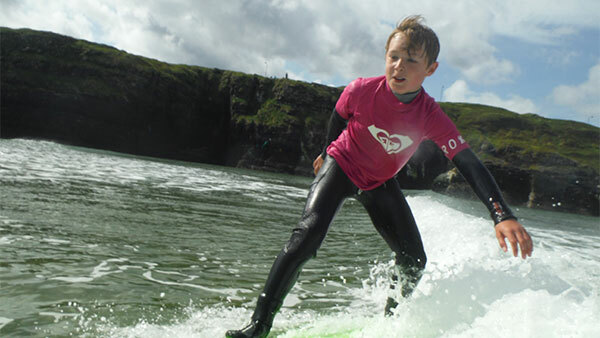 Tramore beach between Ardara and Portnoo is the main location for lessons as it picks up even the smallest swells. 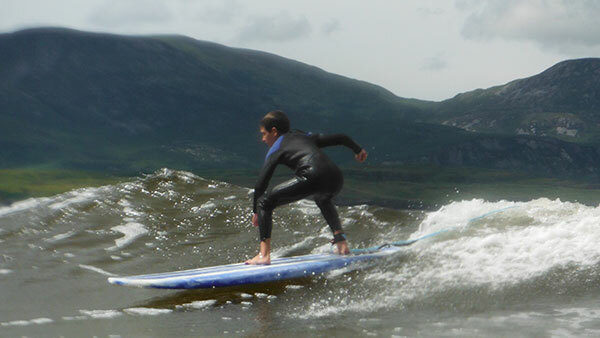 All boards, wetsuits and instruction provided. 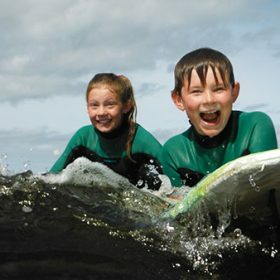 Our lessons are fun yet progressive in a secure environment, with experienced and qualified instructors. 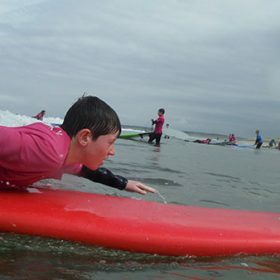 We use soft boards for our beginner lessons, but as kids progress we can get them to try other boards to improve their skills. 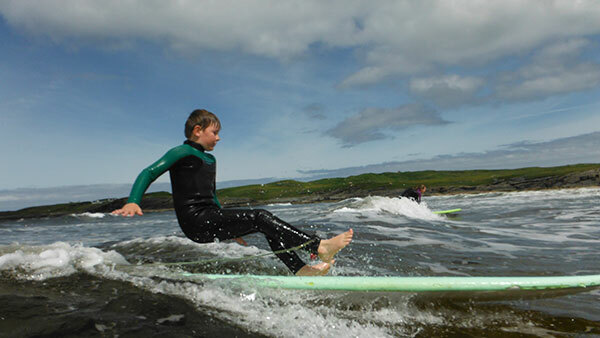 We also offer Surfing and English language tuition packages in conjunction with Donegal Language School. 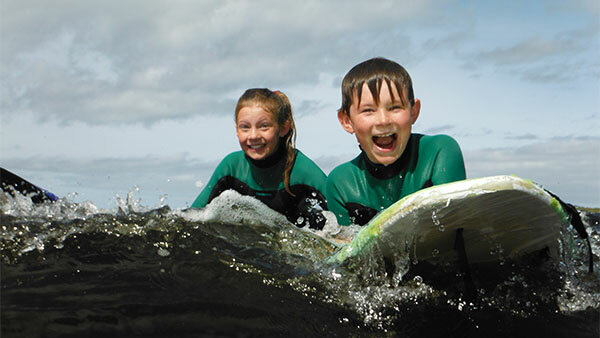 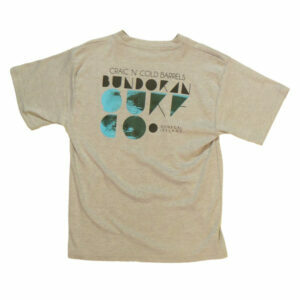 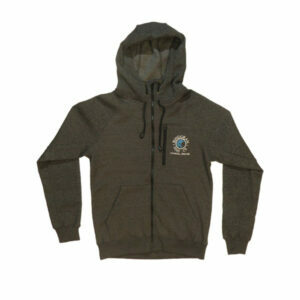 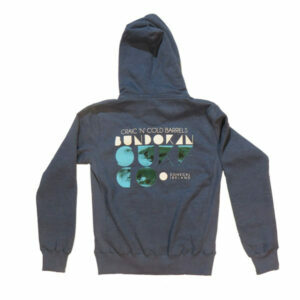 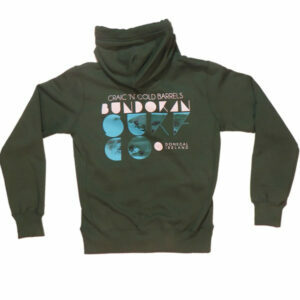 Great for kids who want to learn English and surf every day. 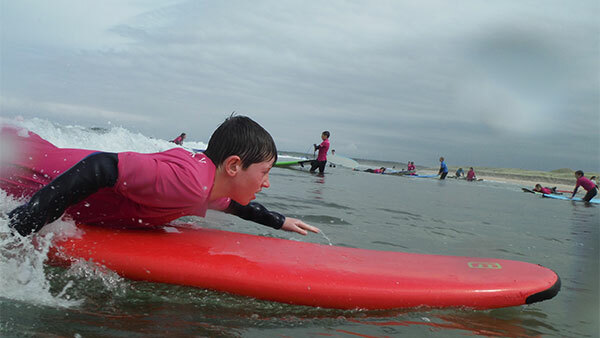 Great fun and the staff were great with the kids. 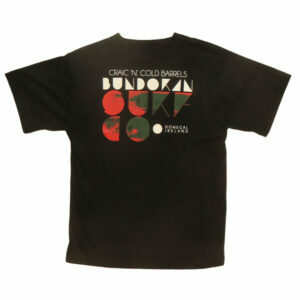 Well worth the money spent.